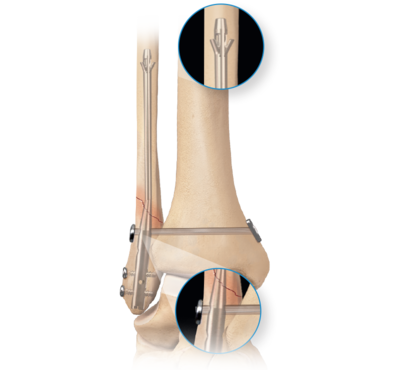 The FibuLock fibular nail is a cutting-edge, minimally invasive treatment for ankle fractures. It is inserted into the fibula through a minimal incision and acts like an internal splint to stabilize the fracture during healing. 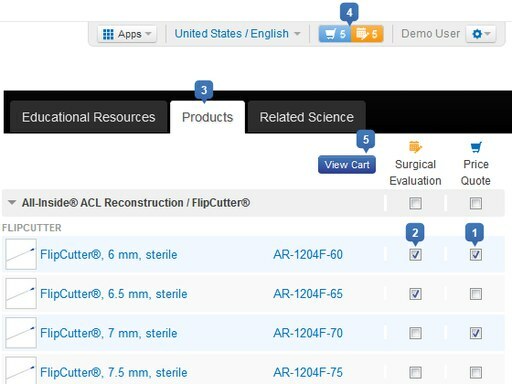 This minimally invasive technique may reduce wound complications often associated with standard open reduction internal fixation plating techniques.1 The proximal “talons” allow for stable fixation to restore length, alignment, and rotation. 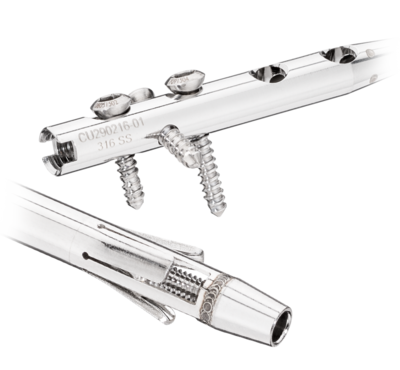 The FibuLock nail is the only system on the market with this capability. 1. Foot and Ankle International. 2016;37(1):115-123. doi:1177/1071100715622392.